According to Government of the Yukon surveys the Southern Lakes Region has the highest concentrations of sheep in the Yukon. We offer accommodations in both cabin camps and tent camps depending on the area and the season. Horseback hunting is our preferred method of transportation during hunting season but we will also be offering backpack hunts as well as hunts by boat. 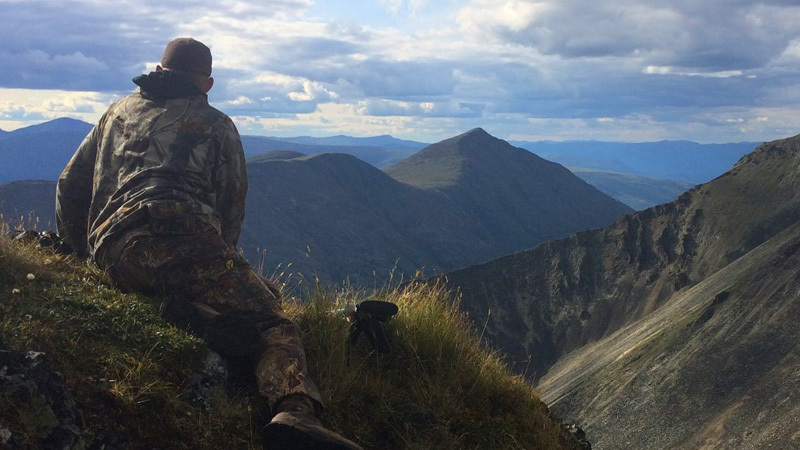 Our goal at NorthCurl Outfitters is to provide you with a hunt of the highest quality, in some of the most beautiful country in the north. Meeting your expectations is not acceptable. We will go a lot farther than that!